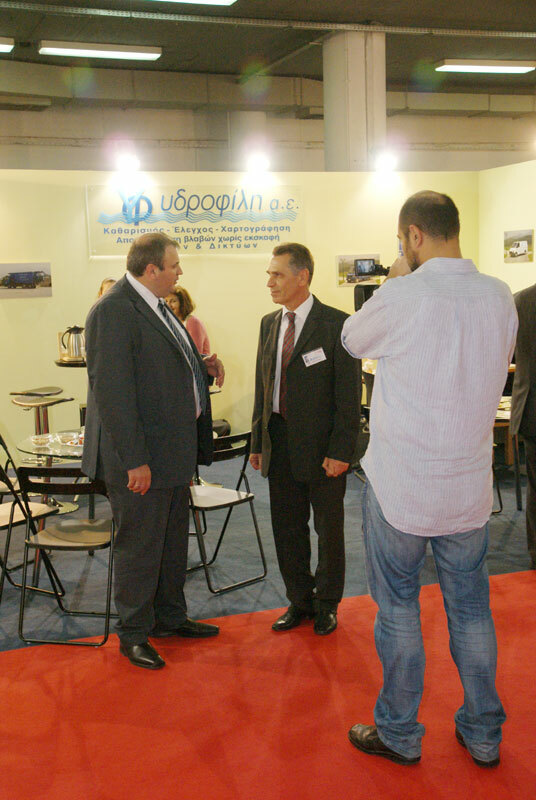 POLIS exhibition is already an important event for the local government in Greece, Balkans, Mediterranean and Europe. 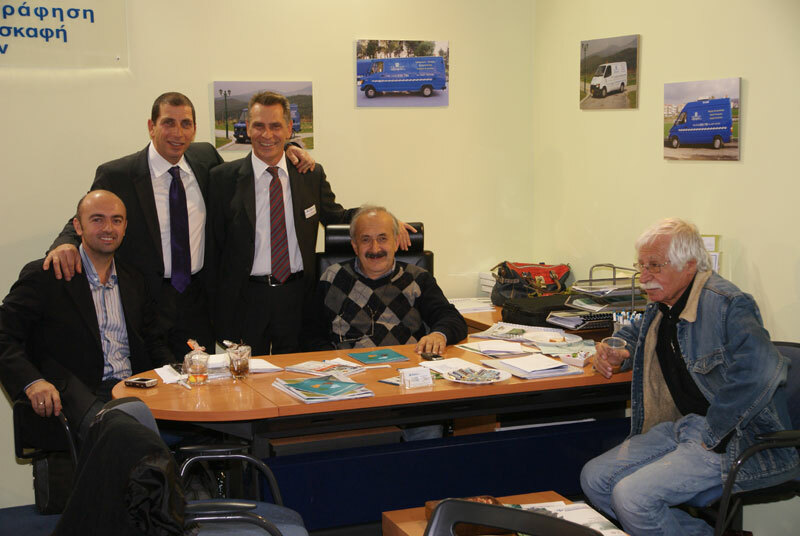 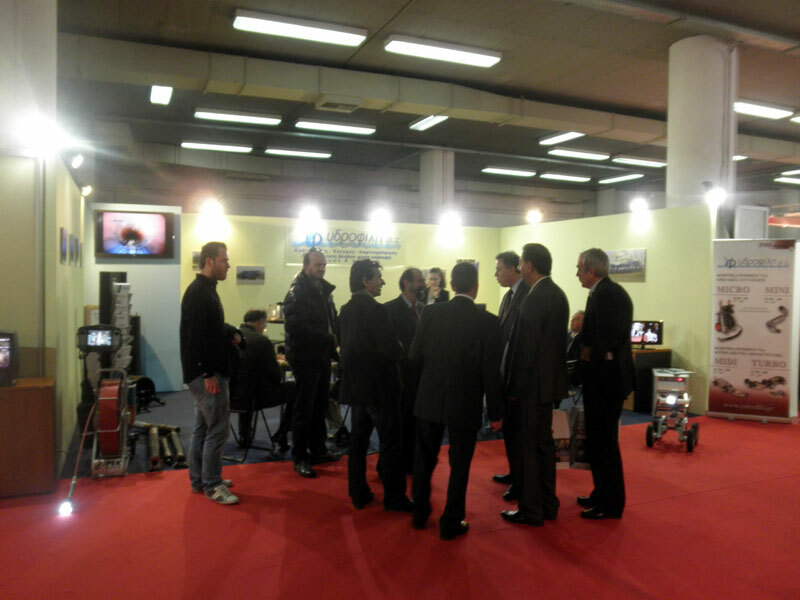 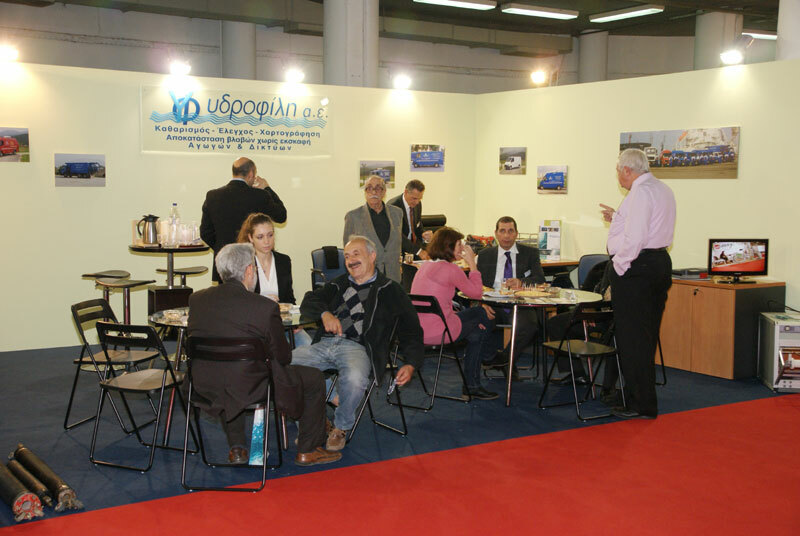 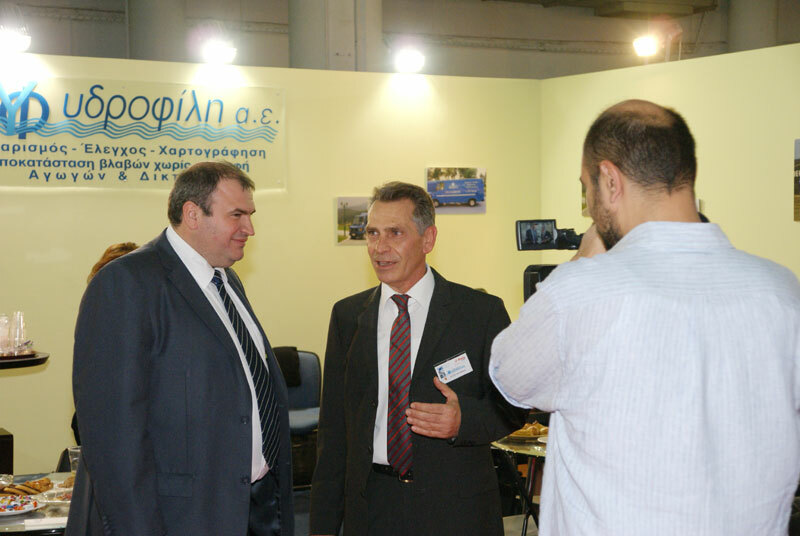 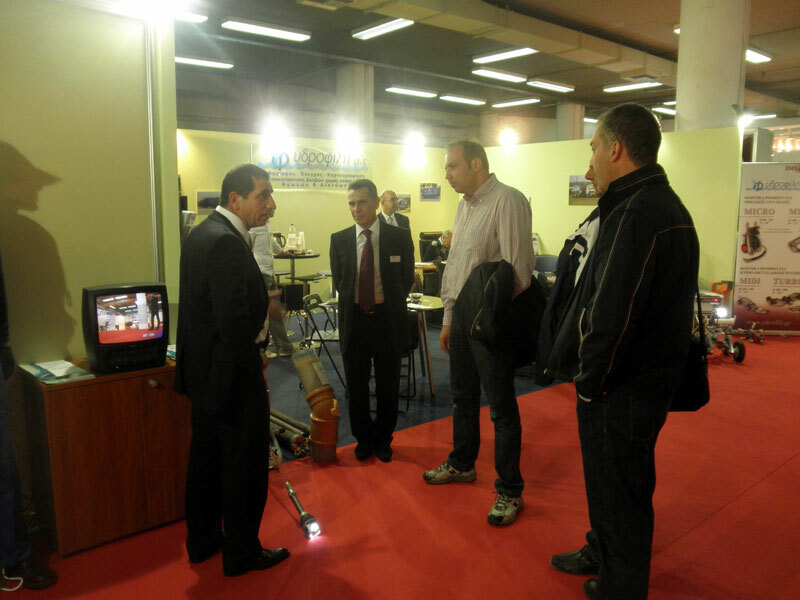 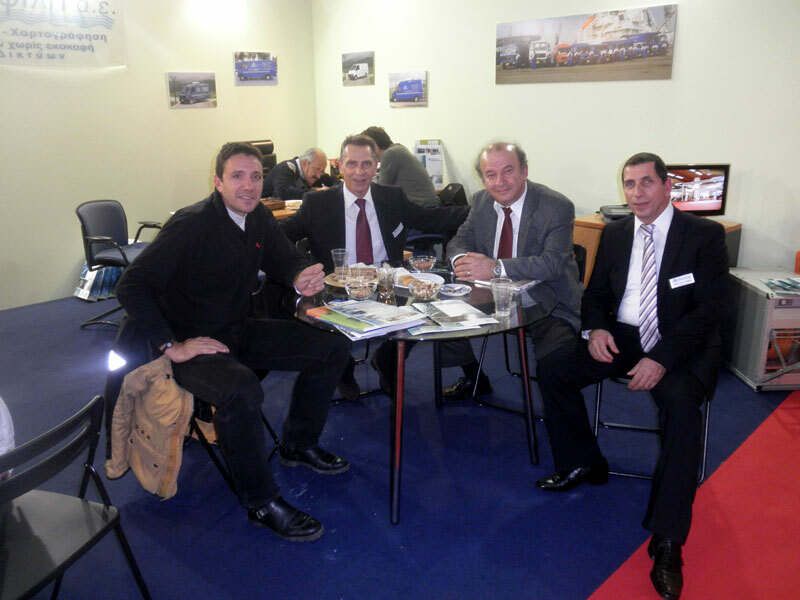 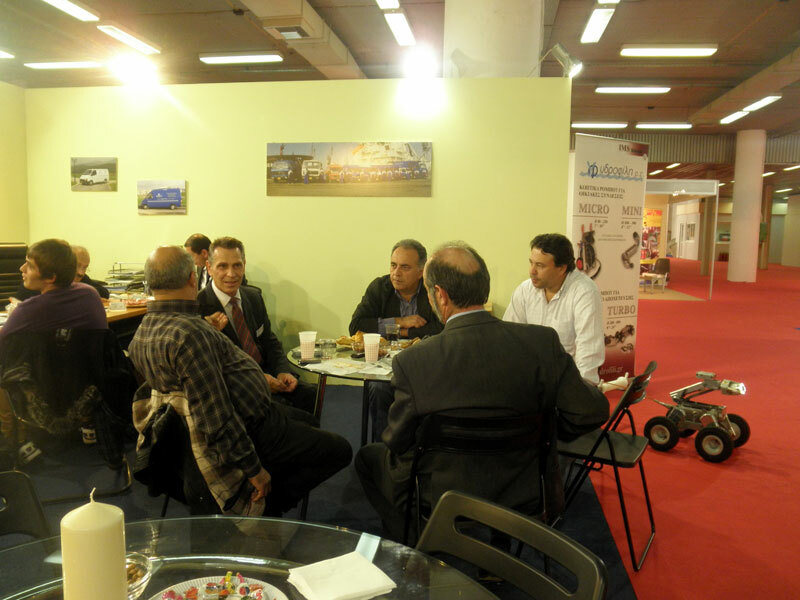 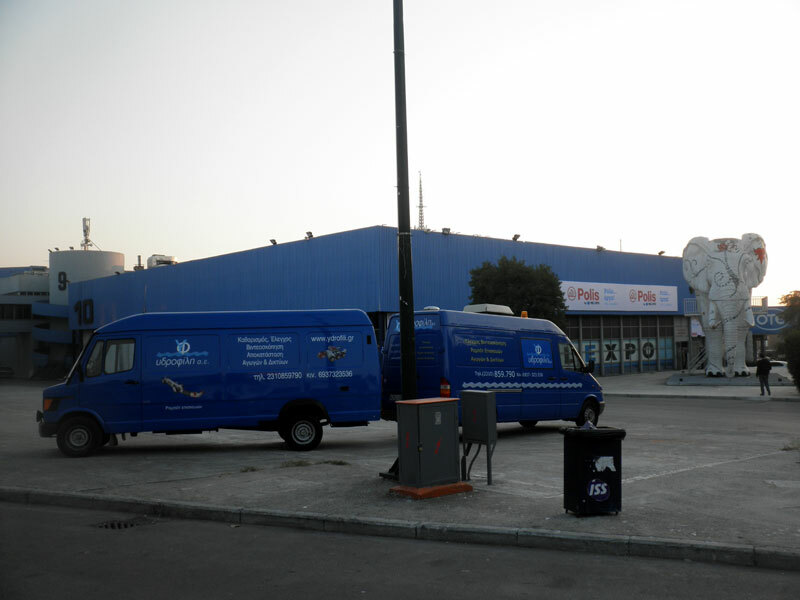 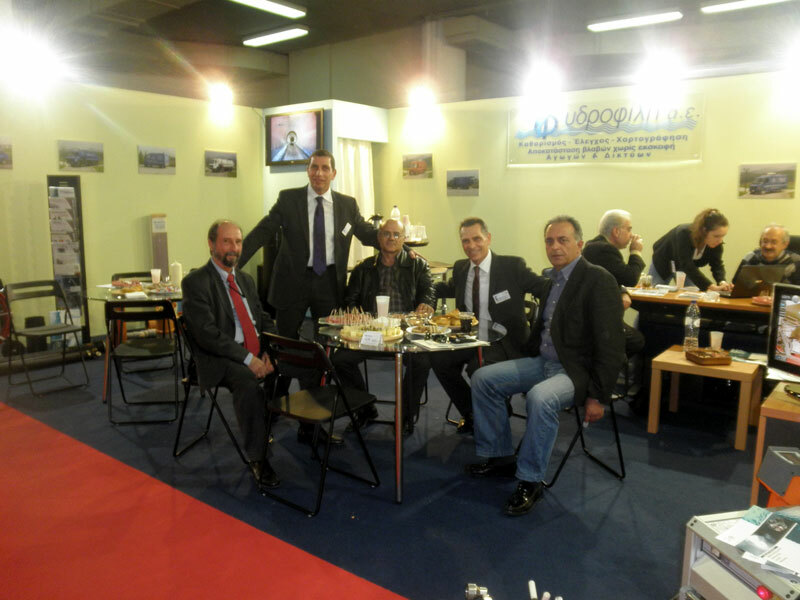 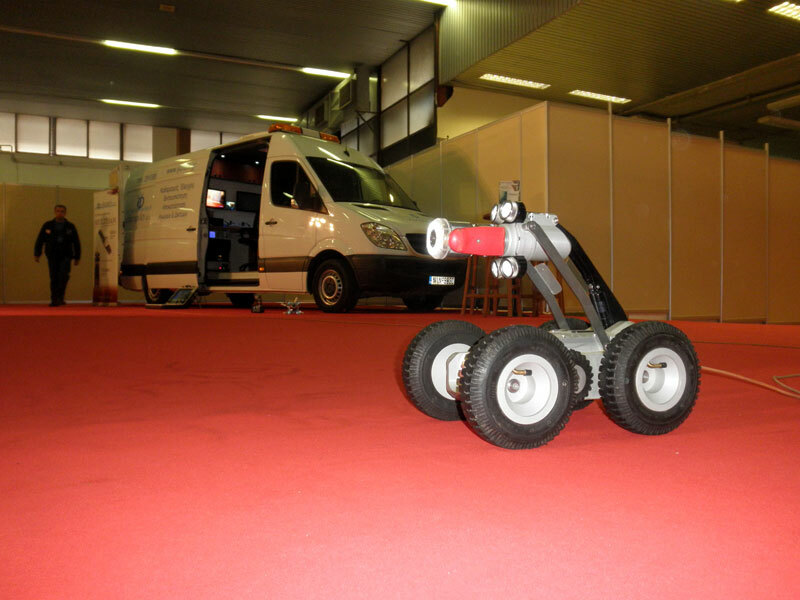 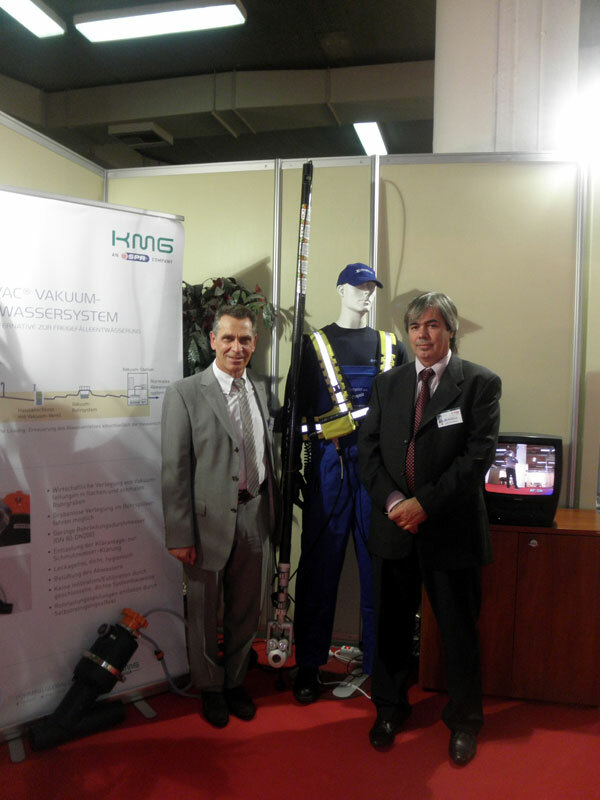 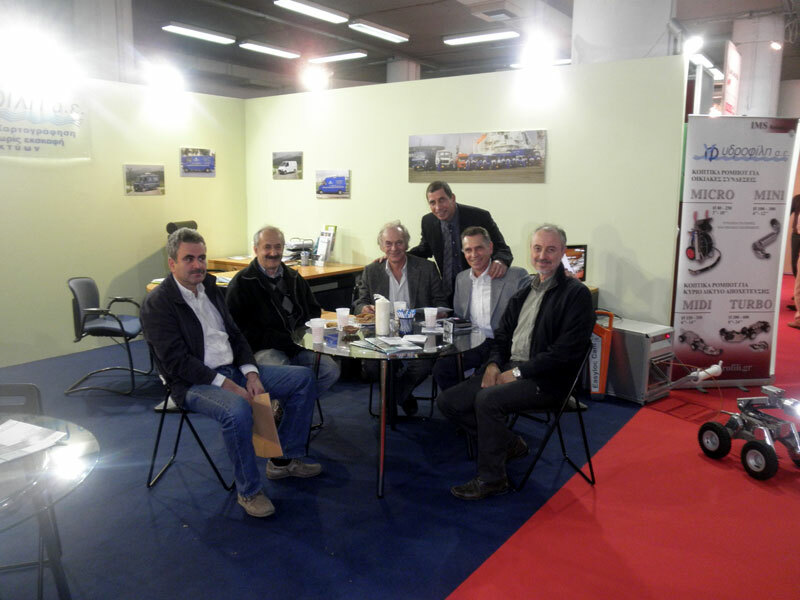 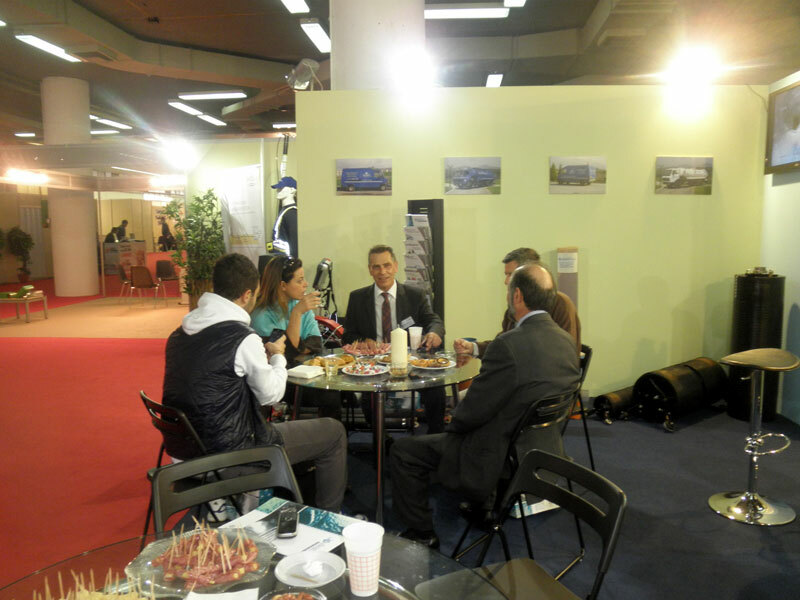 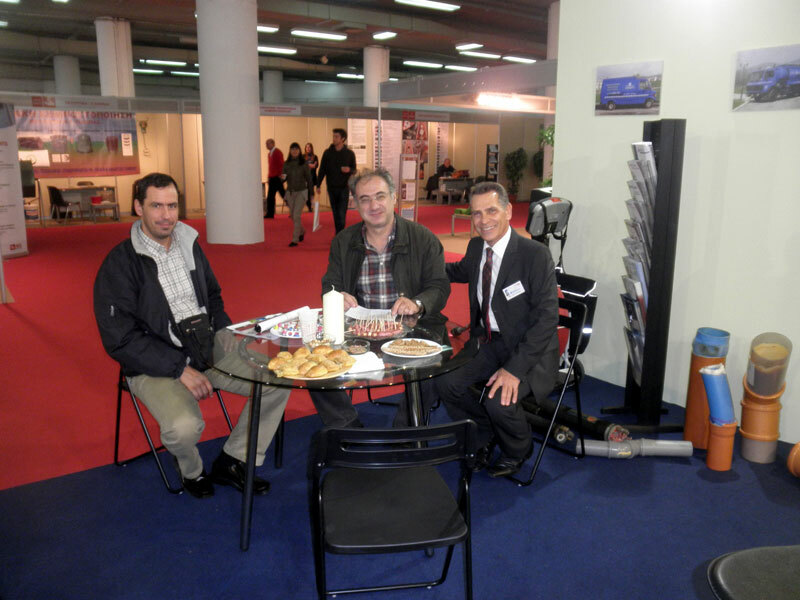 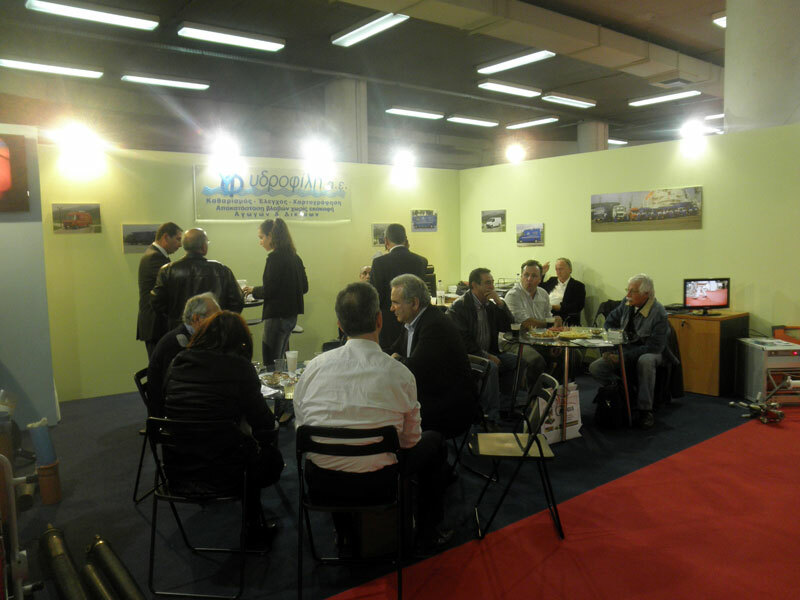 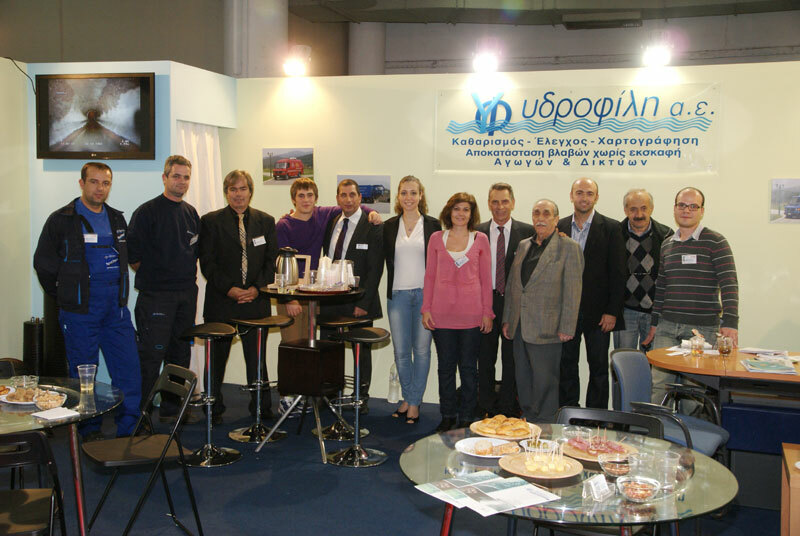 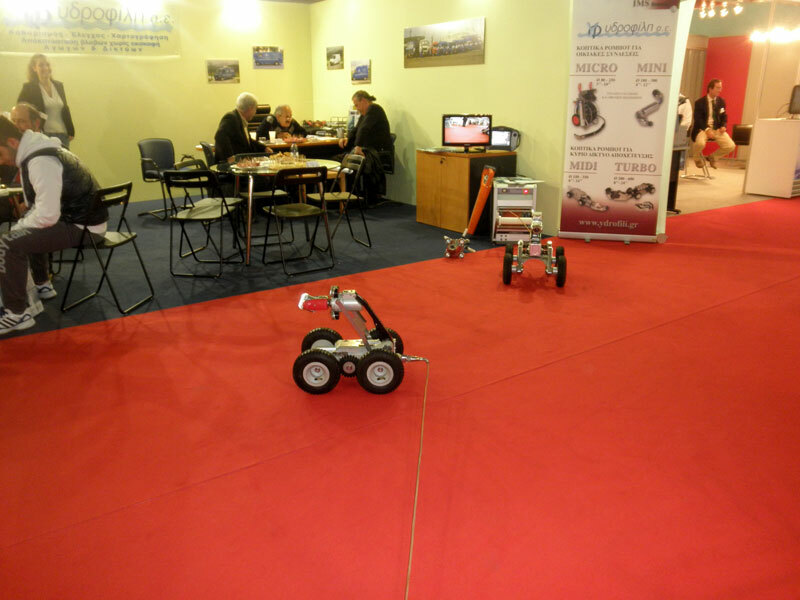 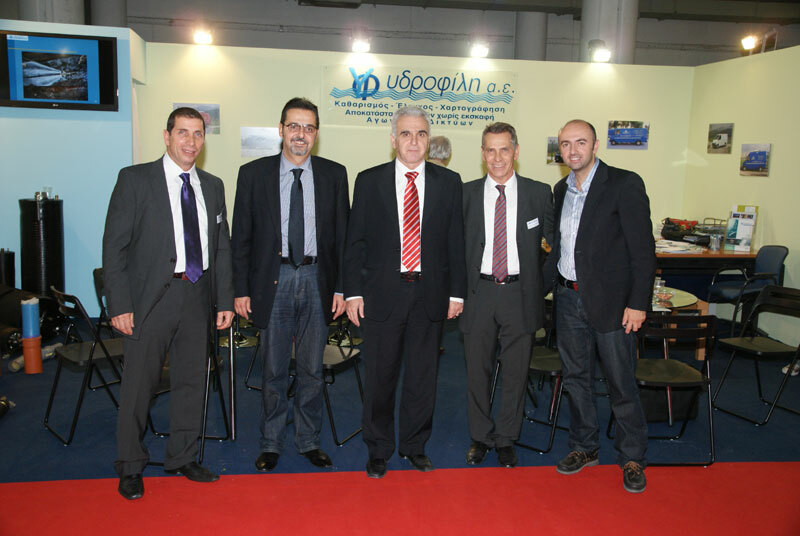 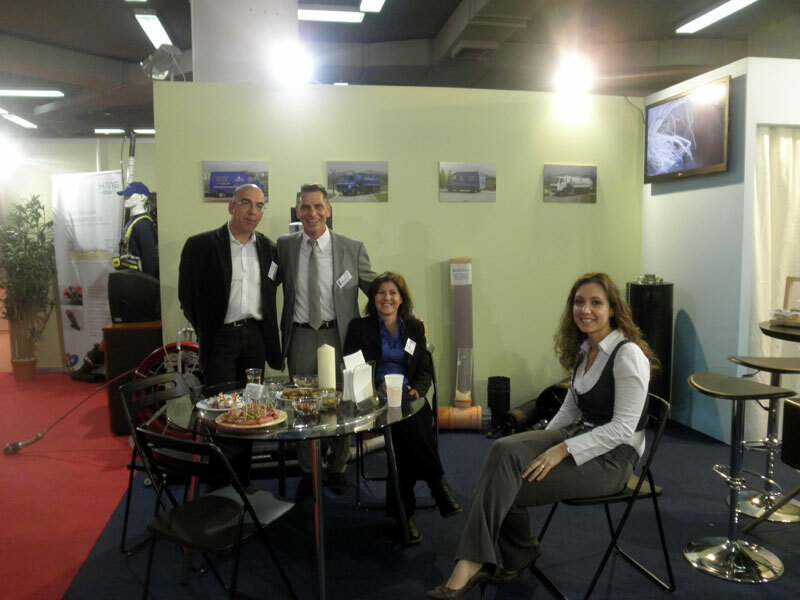 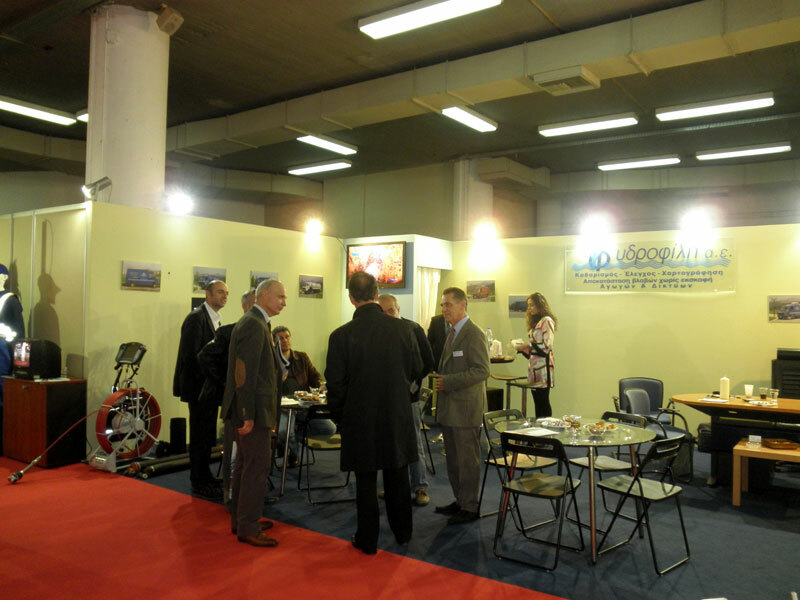 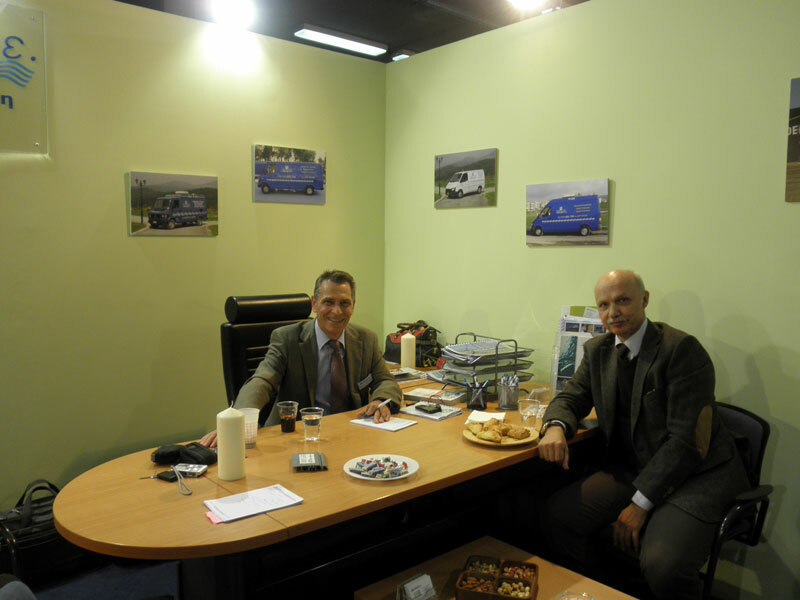 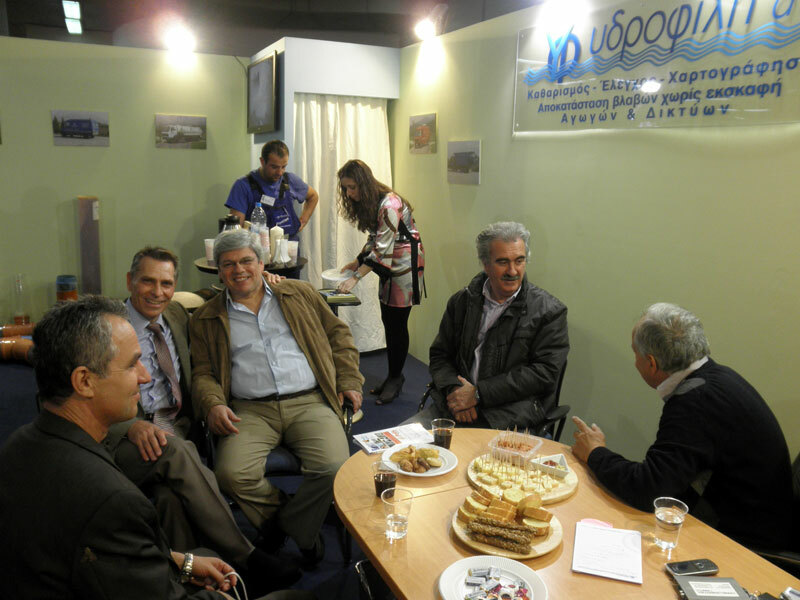 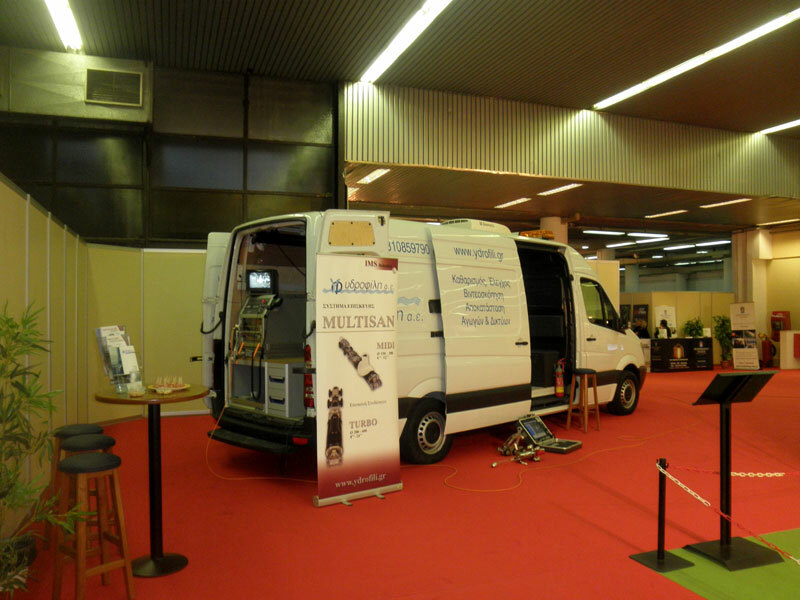 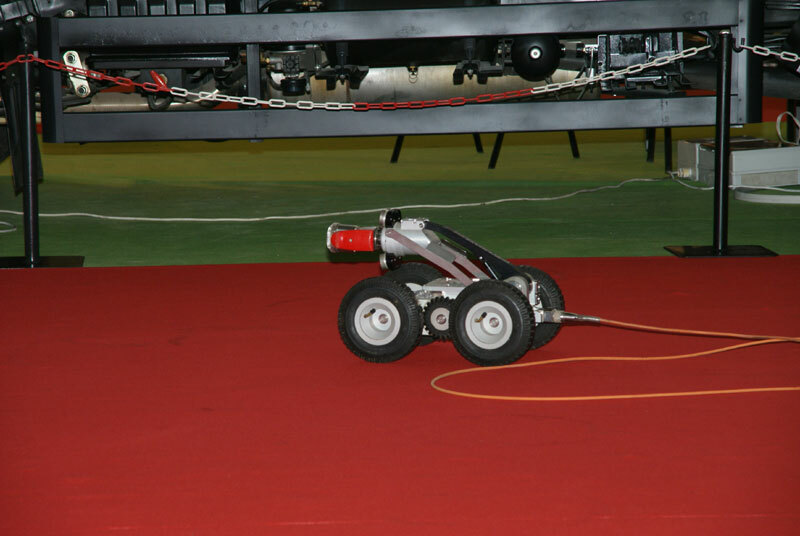 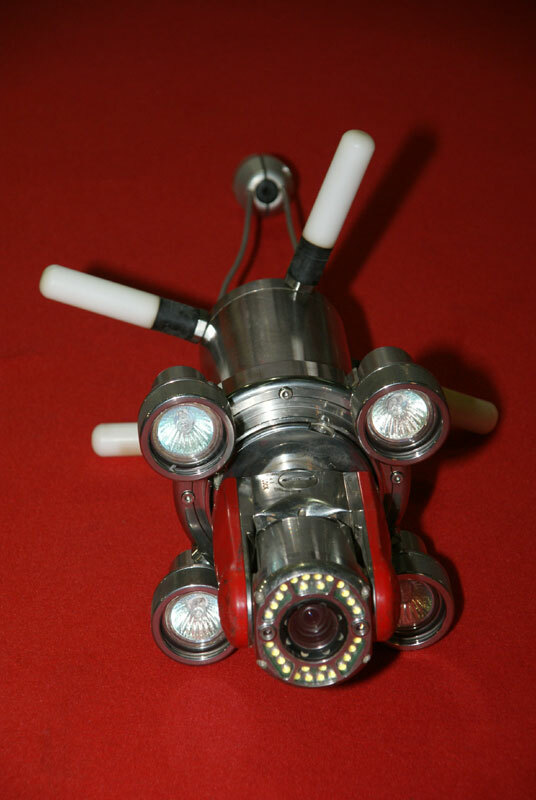 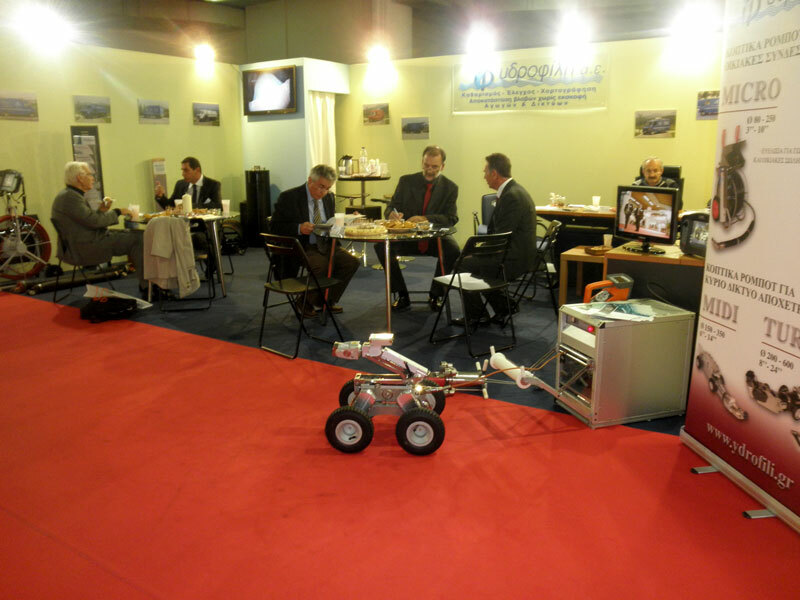 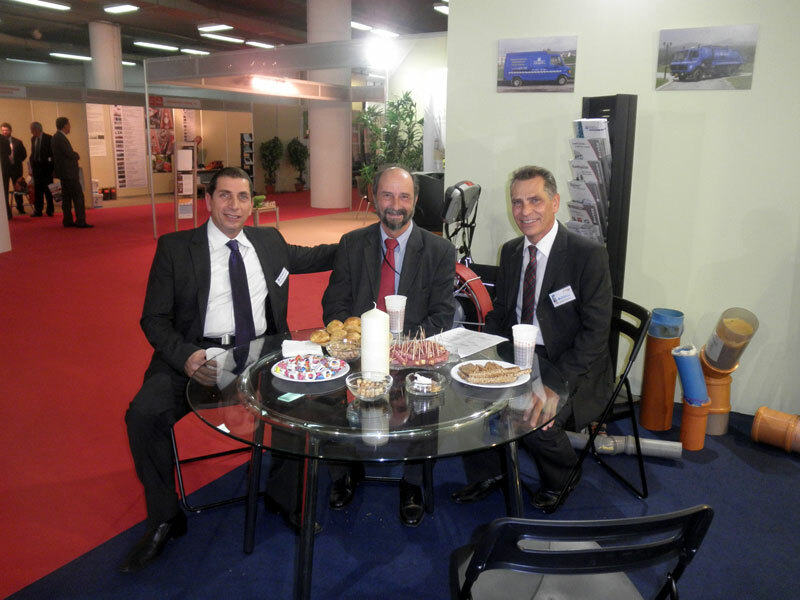 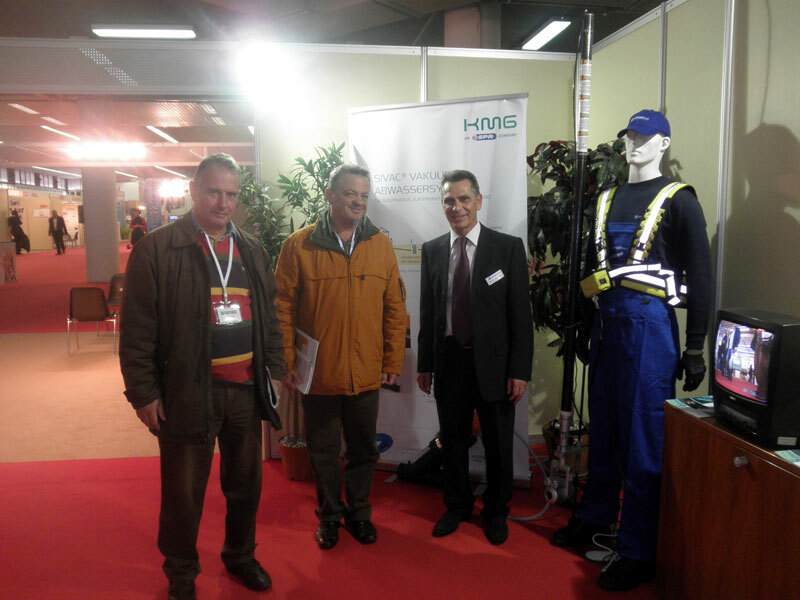 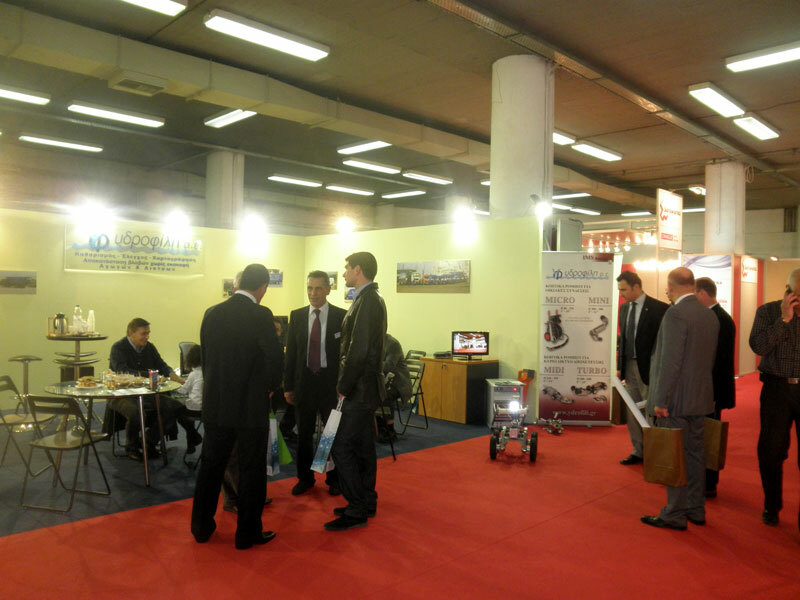 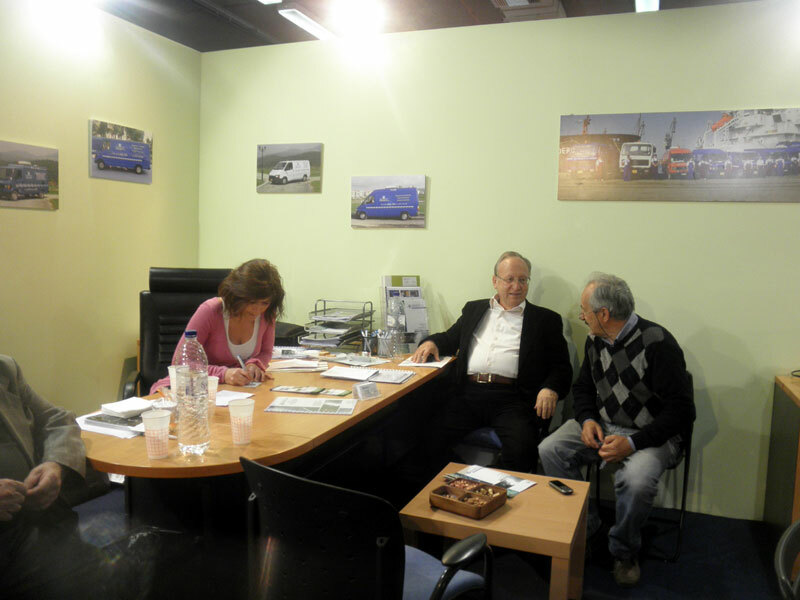 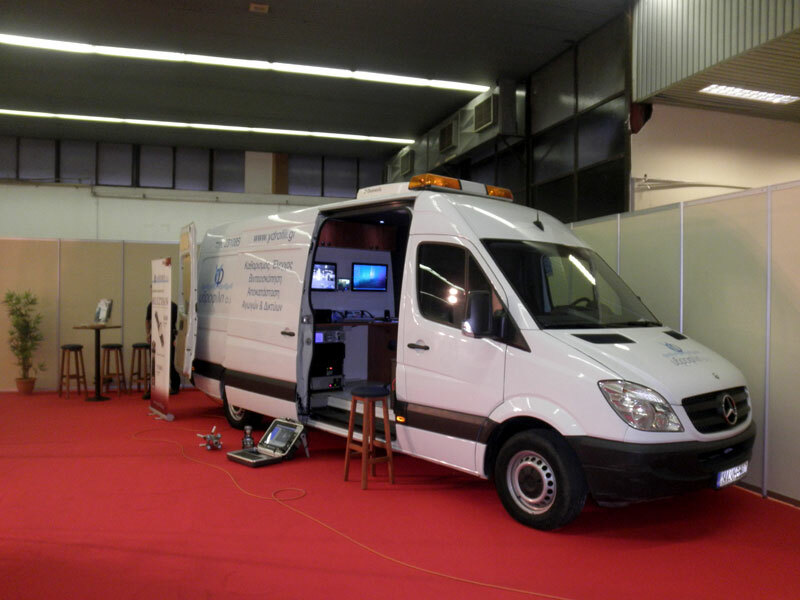 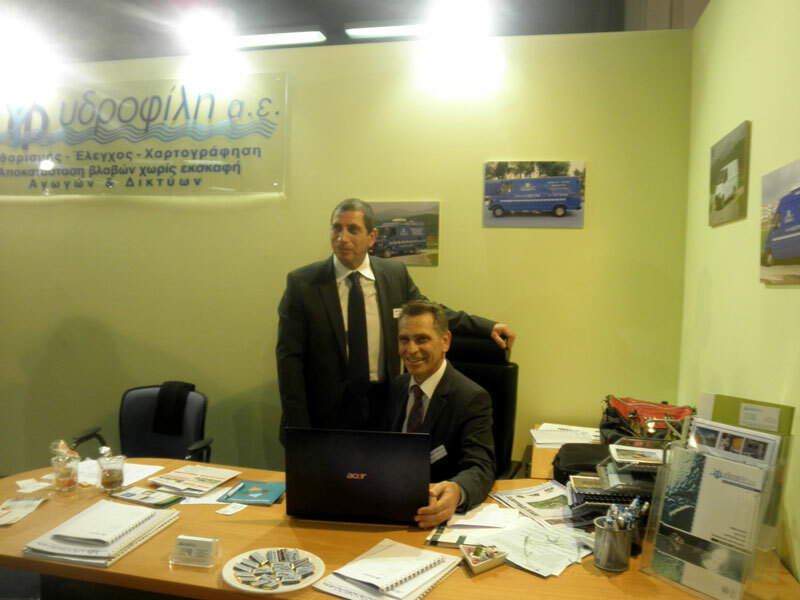 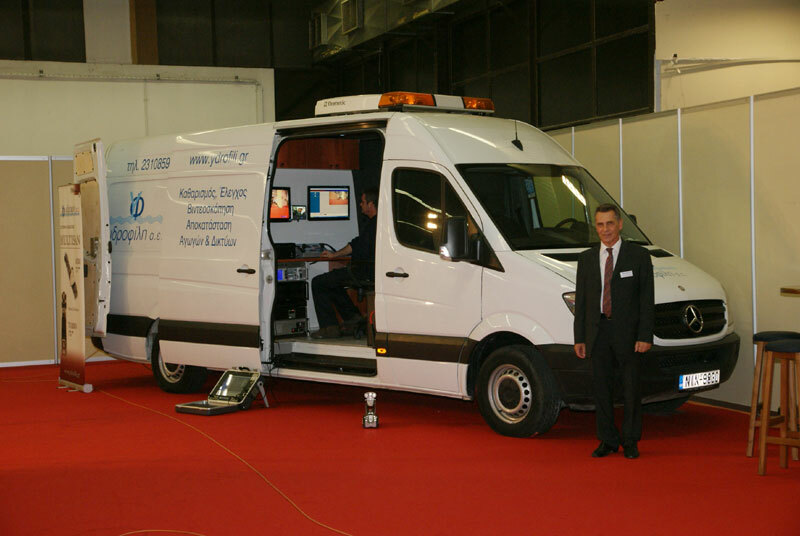 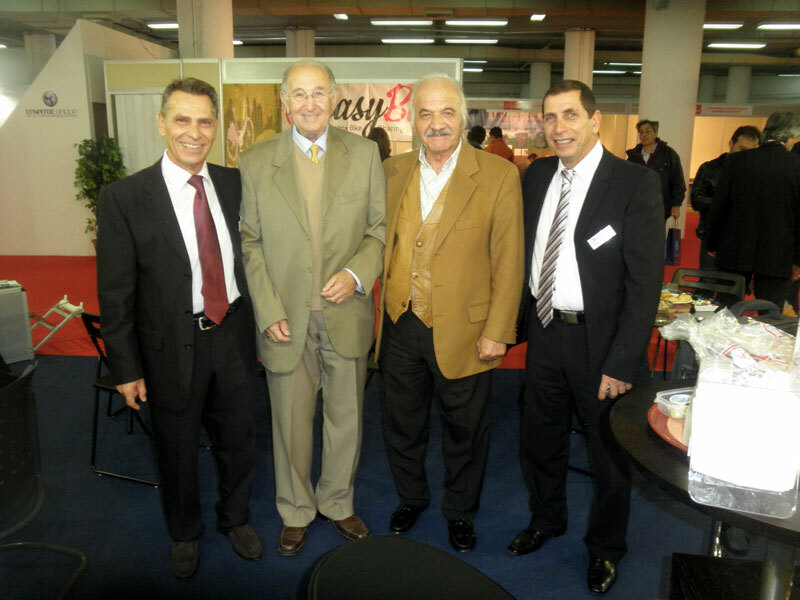 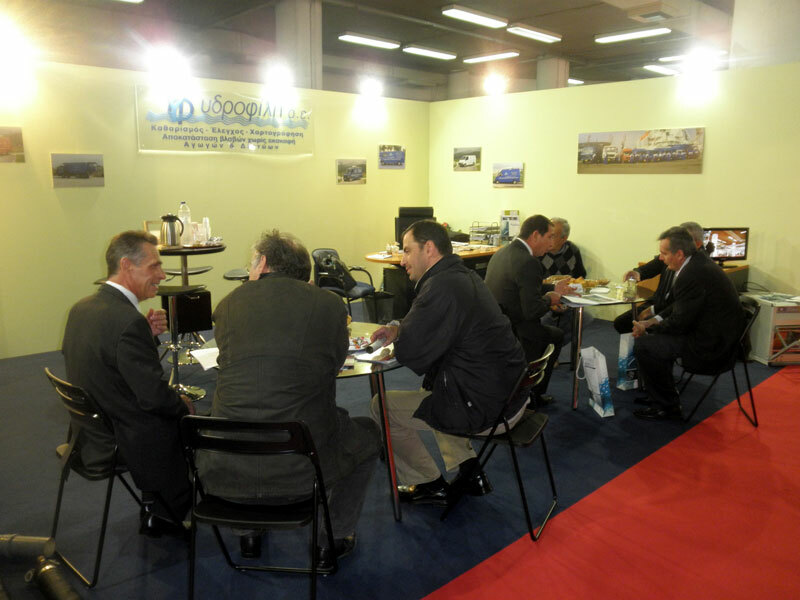 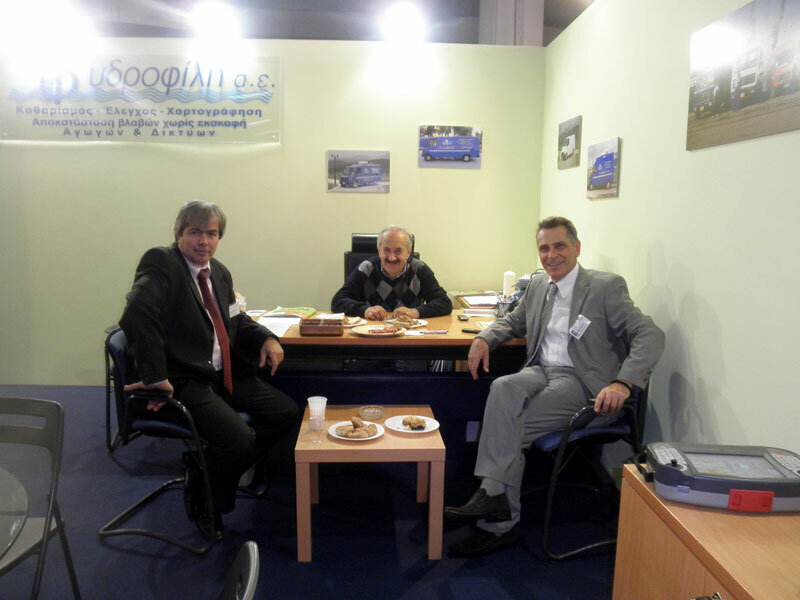 Great success characterized the organization of the 8th exhibition in Thessaloniki between 3 to 6 November 2011. 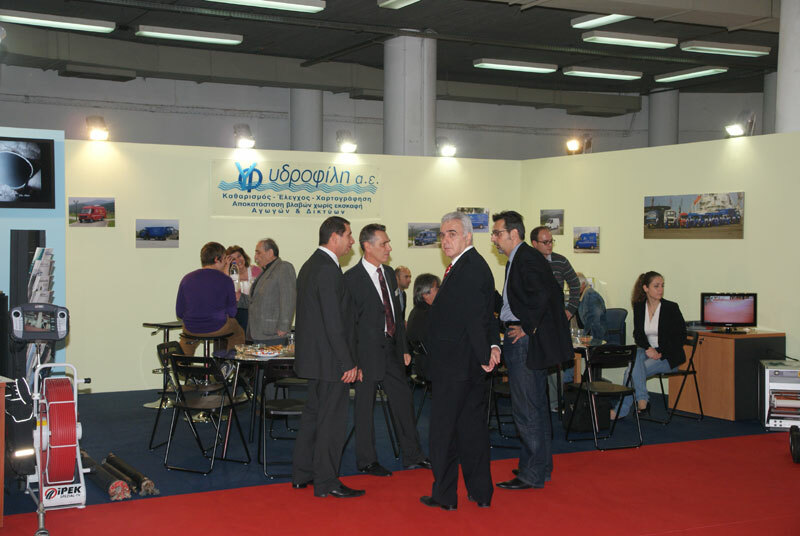 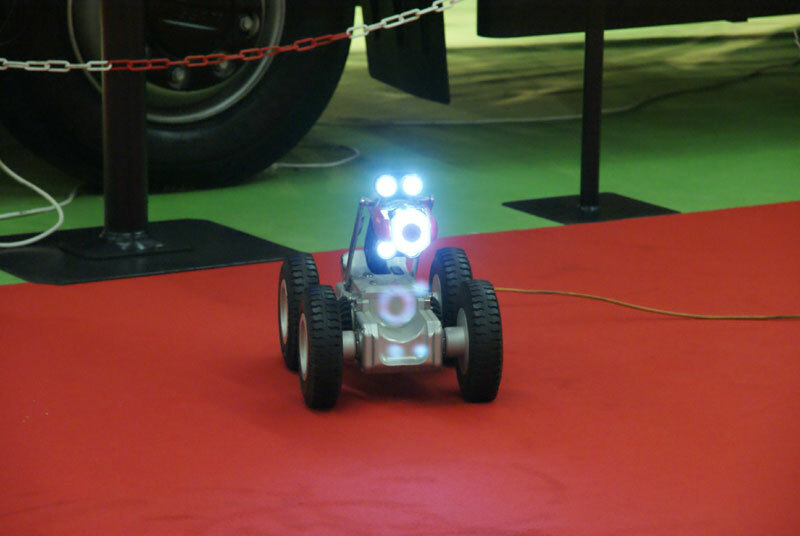 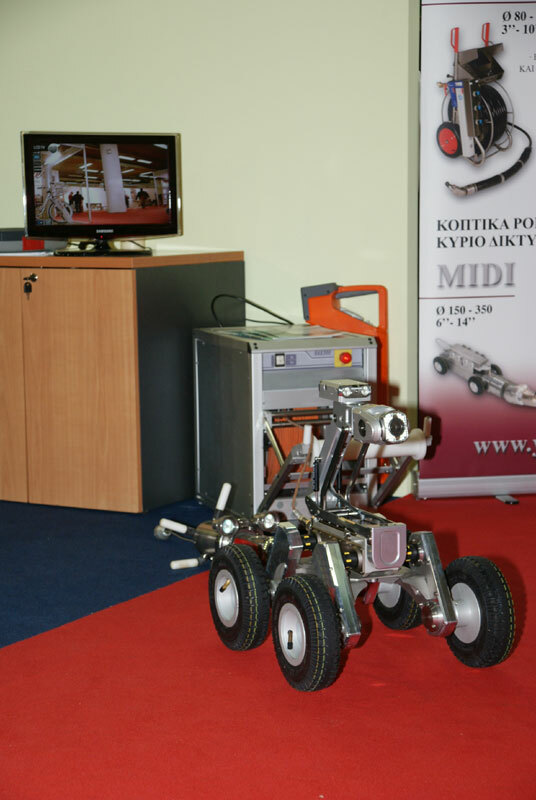 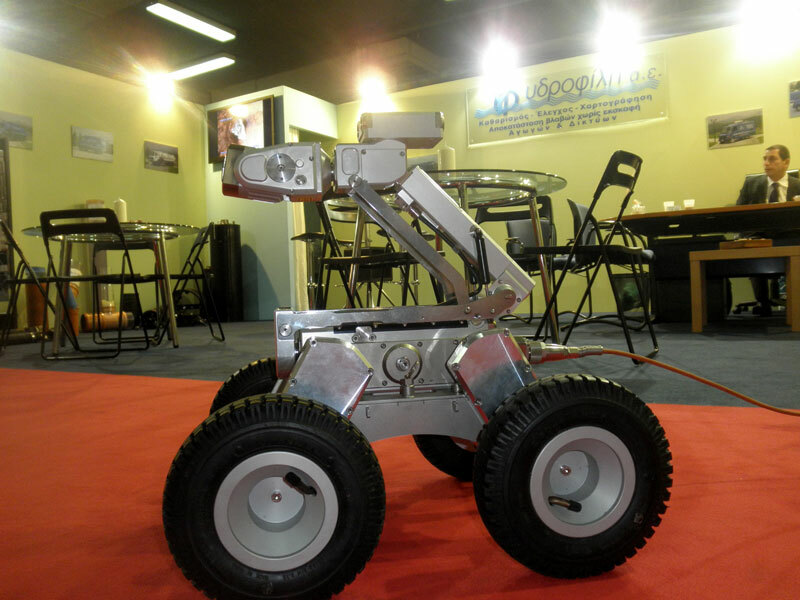 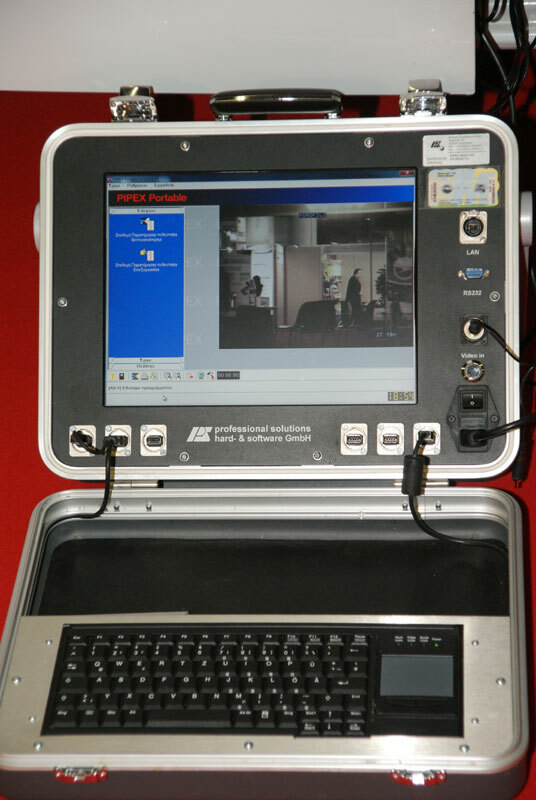 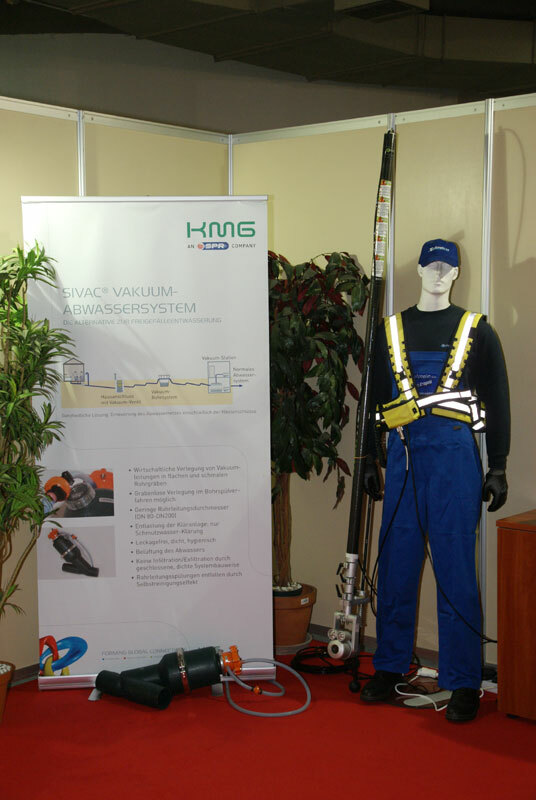 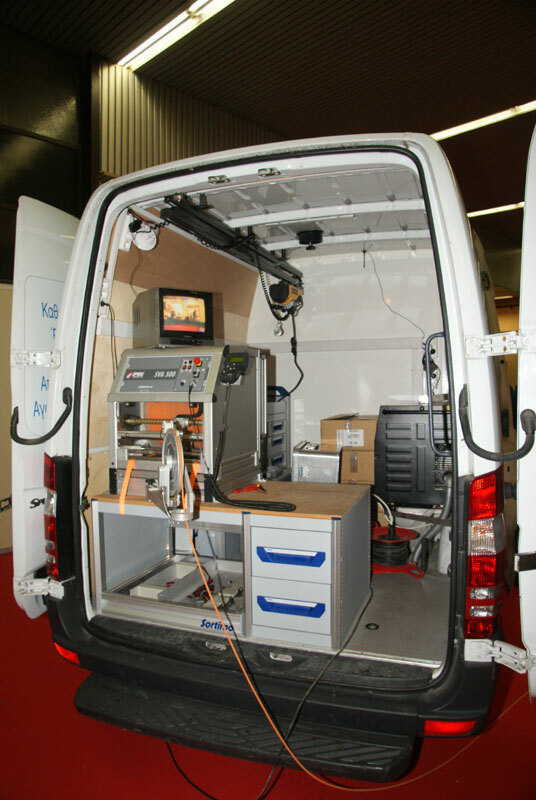 The company's participation was particularly impressive and attracted the largest number of visitors.